Leading Manufacturer of safety hand lamp and charger from Mumbai. We are the leading and prominent Manufacturer and Wholesaler of Safety Hand Lamp and Charger. 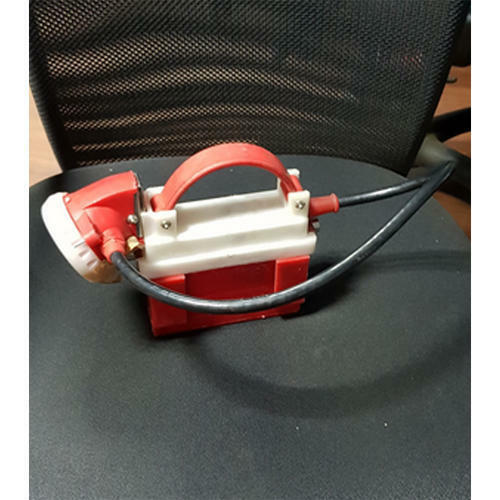 Looking for “Safety Hand Lamp and Charger”?